If you’re like me (or me a month ago), your inbox seems to be like a cancer that is growing faster than you can possibly lop it off. A day out of the office, or a morning of back-to-back meetings, leaves you to return to an unread email count in the hundreds. Just keeping up with your inbox could easily be your full-time job, except for the fact that it wouldn’t cross a single thing off your to-do list. Tired of wasting time, sacrificing productivity, and putting up with inane subject lines because of email clutter? Here are five simple ways to declutter your inbox. Set up Priority Inbox. 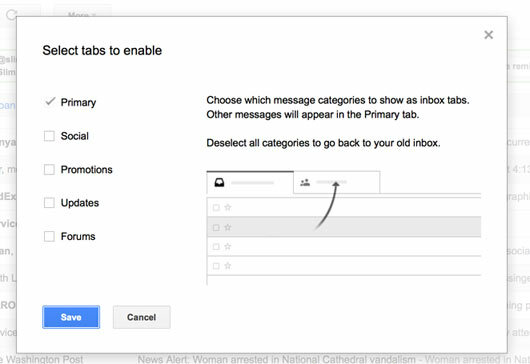 If you use Gmail, you may be missing out on an amazing feature called Priority Inbox. I was initially hesitant to try it because I was worried I would somehow lose emails with it, but it has actually helped my productivity more than anything else I’ve done. Priority Inbox puts new emails in two different places within your inbox — one for ones it considers important, and another for ones it considers unimportant, based on the sender and subject line. Now, even though I might have 90+ new emails when I come into the office in the morning, I can immediately see the 12 that need my immediate attention, rather than getting lost in a sea of daily deal offers and cat slideshows until lunch. Create filters. 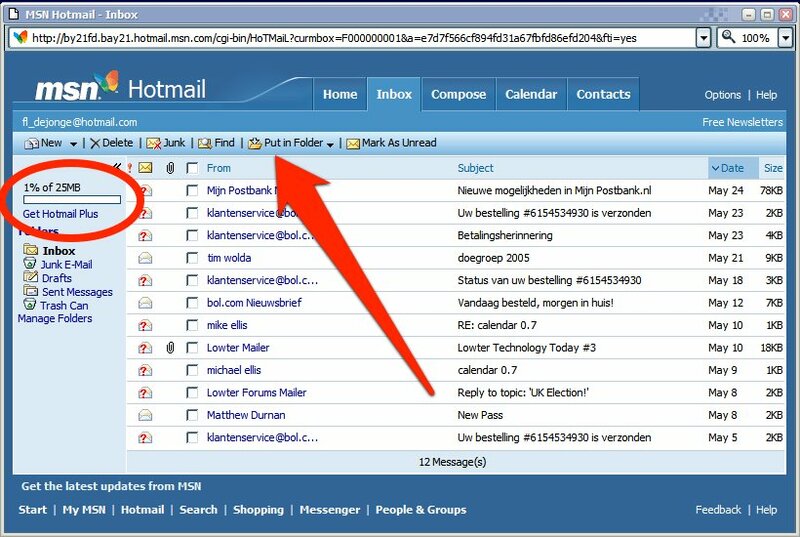 Many email providers allow you to set up filters for certain types of emails. You can use these filters to do lots of things: apply a certain label to an email, delete it, send it immediately to a certain folder and more. For the emails that aren’t urgent, set up filters so that they to skip your inbox and go straight into a certain folder for later. Then, once a day, go into that folder and see what’s new. I use this for internship applications I receive, emails from the shopping websites I subscribe to and emails sent to a former employee who no longer works with us. Use Boomerang. Boomerang is a free plug-in for Firefox and Chrome with Gmail that allows you to do things like schedule an email to send in the future, bring an email back to your inbox at a certain time (like your flight itinerary the day before your trip) or return an email back to your inbox if you have not received a reply to it after X days. Rather than leaving an email in your inbox just to remind yourself to follow up on it or have it to easily access for later, use Boomerang to clear it out for now and have it come back when you actually need it. Unsubscribe from 90 percent of the lists you’re on. While you probably just delete most of these unwanted emails every day, they clog your inbox, waste your time checking them off and then pushing delete, and make it hard for you to see the emails that actually matter. For a span of about a week or so, every time you get an email you do not want to receive (the ones from your mom don’t count! ), take the time to open it, scroll down, and figure out how to unsubscribe from the list. It will require a little more time upfront but it will pay off in the long run when the number of emails you receive on a daily basis goes way, way down. You can also use a service like the Swizzle to help you unsubscribe from lists all at once or opt to receive daily digests from certain lists instead of individual emails. Use your calendar rather than your inbox. People often leave emails in their inbox to remind them to do something — to make a call, start a project, or to follow up with someone. Instead of taking up valuable inbox space with emails you have already read, schedule these to-dos in your calendar to remind yourself that way. If you’ve been meaning to call to make an appointment somewhere but the place doesn’t open until Tuesday, create an event in your calendar for Tuesday at 10:00 a.m. as a reminder, rather than leaving the related email in your inbox (which you might not even see on Tuesday anyway). Stephanie Kaplan is the co-founder, CEO & Editor-in-Chief of Her Campus Media, the #1 online community for college women and marketing platform for companies looking to reach the college market. We get 100’s of pitches for coverage a day, especially on Monday’s and Tuesdays for some reason. As most of you know though, we are very committed to our mission of being “the voice of startups everywhere else” so we try to go through each and every coverage pitch, as quickly as we possibly can. We get a lot of startup pitches from Silicon Valley. I left it out of the image above because it made it too obvious who wrote it, but this person is from San Francisco. We typically explain that we are “the voice of startups everywhere else” and as such we don’t cover Silicon Valley. If I’ve got a little extra time I may refer the startup to one of the several startup focused publications in the Valley. I am typically nice when we get a Valley pitch, but some things just grind my gears. Don’t lie to the journalist or blogger you’re emailing. Don’t flat out lie to a journalist, don’t say that you’ve read their work or their site if you haven’t. This makes me think back to a story a colleague of mine told me while we were producing Thedroidguy. She worked for one of the majors as an analyst and would regularly get emails talking about how much the pitcher enjoyed the stories they wrote. They never wrote any stories. But, their email address was easily accessible via Google and the junk mail poured in. In our case I can understand some people getting confused about “everywhere else.” There’s a huge difference between a PR person or startup marketer who says they saw or read a specific piece or knew about a feature, but didn’t realize exactly what “voice of startups everywhere else” actually means. Then there are others too lazy to do any research or look at a website, so they fire off bulk emails. We love Mailchimp, and we use it to reach our readers with event information, newsletters, and more. Mailchimp and services like it are great, but not for your PR pitch, especially if you’re pitching your own startup. Your startup is your baby; it’s a part of you. Can you convey that through a form email? Instead, connect with a journalist in a new way, do a couple of seconds of Google research, and take a second to fire off your target a somewhat personalized note. The guy above violated both of the above two rules, and you can see from the graphic just how much. Pure laziness. Remember who had your back in the beginning. While Nibletz is growing very quickly, we know we’re not the biggest dog in the pack. There are a handful of blogs ahead of us and a bunch below us. Coverage from the big names is helpful, but don’t forget the sites that actually talked to you in the beginning. Maybe you have a great deal set up to give TechCrunch a runway (an exclusive period of time on an embargoed press release). You could easily give that smaller site that supported you early a secondary runway or the story a little bit ahead of time so they can write a bigger piece. Relationships are very important in any business, especially this one. 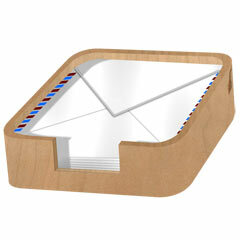 Last week Google unveiled their new inbox tabs. This new feature allows you to have tabs for primary, social, promotions, updates, and forums. Ideally this makes it easier to get to inbox 0, and for that it is effective. It didn’t work out for me, because important emails were getting thrown into other buckets so I quickly did away with the tabs (see the graphic above). That makes a personal connection or a relationship even more important. Now it’s mandatory to personalize your email messages. With that I’ll tell you the story about my favorite email from the last year or so. California startup MyStorey had been pitching me quite some time on covering their startup. It was a busy time of year; I planned on covering them, but they kept getting pushed back. I know that can be frustrating. Well, their marketing person had some big news, Rudy Gay, formerly of the Memphis Grizzlies (and now the Toronto Raptors) inked a deal with their startup to be featured as one of their celebrities. The startup allows people to see and then purchase items celebrities wear. The guy at MyStorey had done enough digging to find out that I was both a Memphis Grizzlies fan (and season ticket holder) and from Baltimore, so a serious Rudy Gay fan, regardless of the trade. I was tweeting pictures from a Memphis Grizzlies game on my personal Twitter account, excited because the Grizzlies won. Rudy Gay was still on the team and had 20 points that night. As I was walking out of the FedExForum on December 4th at 10:00pm, the startup wrote to me talking about Rudy Gay’s performance in that game. The next day they got the story. The information they had was easy to find, and they utilized it to strengthen our relationship, which led to coverage. You don’t have to be that guy above. Take a little time to do some research, send journalists personal emails, and remember where you came from.